sailboat. 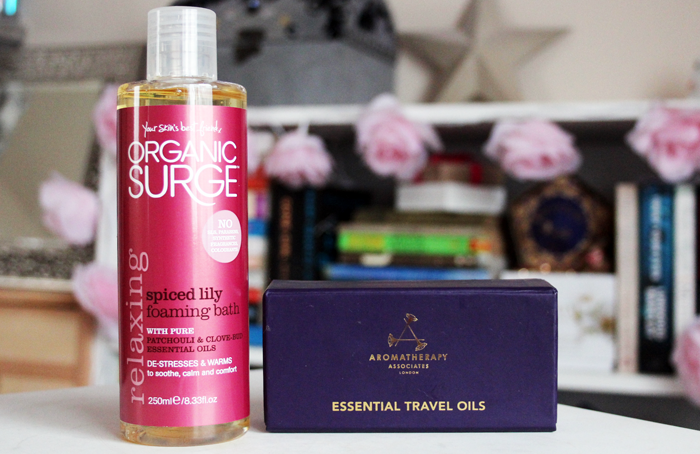 : Best of 2013: Bath, Bodycare & Haircare! 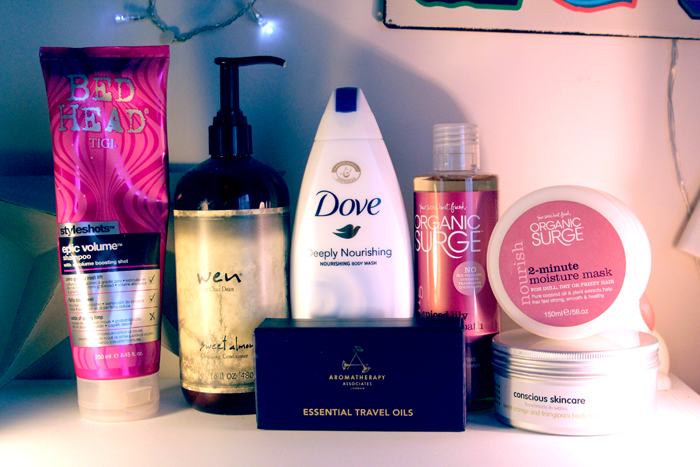 Continuing on with my best of 2013 mini series (see my favourite skincare products here! 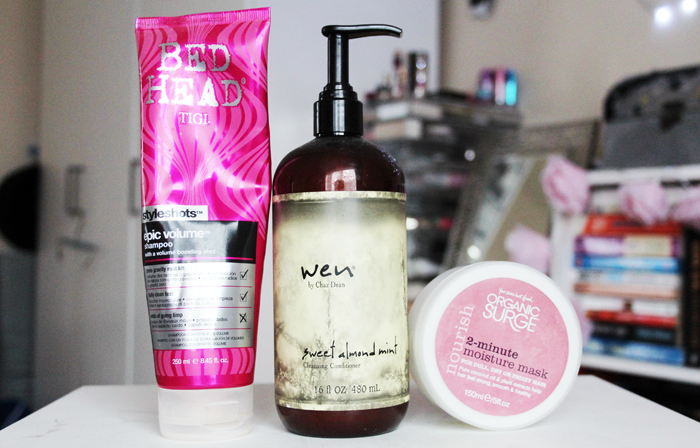 ), these were my favourite bath, bodycare and haircare products of this year. I could very easily have filled this post with various bubble baths and bath oils, but I tried my best to pick out the ones that really stood out. There aren't many products here, mostly because I'm not hugely into hair or body products, when I find something I love I tend to stick with it so these are definitely my tried and tested favourites! + This is my favourite shampoo of all time and every once in a while I like to treat myself to a bottle because it's a little more expensive than I would like it to be so I don't use it all the time. I love how light weight this is, it never weighs my fine hair down and it smells pretty amazing too, a little like strawberry sweeties! + When this was first gifted to me I was extremely excited to try it because it's supposed to be used instead of a regular shampoo. I tried it this way and after a few uses I felt it was just weighing my hair down so I switched to using it like a conditioner and I love it! The sweet almond mint scent is really lovely and refreshing. It leaves my hair feeling super soft and not weighed down at all. It's definitely on the pricey side, but the bottle is absolutely enormous! I'm not sure if this will be something I repurchase because of the price, I'll have to see how I feel when I run out...although I can't see that happening for a long time! + This stuff is amazing. I've been using it like I would a regular conditioner since it's been pretty cold outside and it's lovely. I actually think it's quite similar to the WEN that I've been using as a conditioner, they both leave my hair feeling soft, hydrated but not weighed down. I can totally see why so many people love this too. And it's currently on sale for £3 over on the Organic Surge website - bargain! + I'm not usually picky when it comes to body moisturisers, but I'm not sure I really want to use anything other than this from now on! This is a beautiful product that's a whipped consistency in the tub, but as soon as you start to massage it into the skin it transforms into a luxurious oil that absorbs really nicely and super quickly. This gives ultimate hydration without leaving an uncomfortable residue behind. It's a little on the pricey side, but well worth it because the ingredients are beautiful. This is a little touch of luxury! + This is a product I was originally sent for review, I loved it a lot and this is my second bottle. 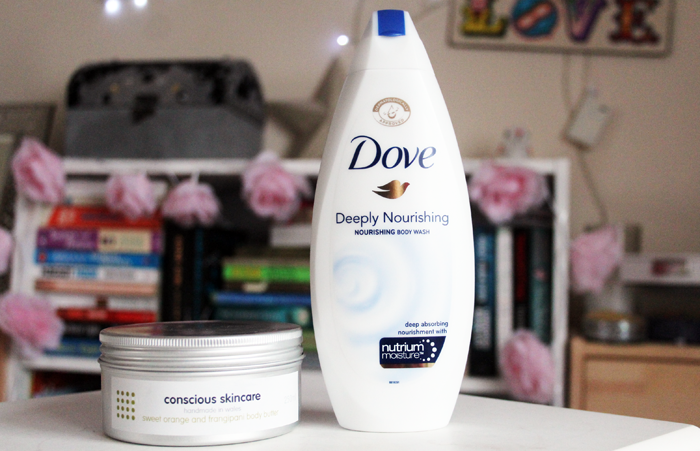 I like this a lot more than the Nivea in shower moisturiser, it feels a lot more hydrating on my skin and the classic dove scent is one of my favourites. + I can't even begin to tell you how many bottles of this I've bought for myself and for other people as part of a gift, I love it a lot. This is the perfect winter bubble bath for me because the scent is so warm and spicy, it pretty much smells like Christmas in a bubble bath. This leaves my skin feeling super soft and I love having a bath with this just before bed, it's really relaxing. This is also currently on sale for £3 over on the Organic Surge website! + When it comes to bath oils, it was a really close call between these and the NEOM ones. I pretty much love them both equally, but these were the ones I fell in love with first so I thought it only right to include them. These are expensive, there's no way around that, but as a super luxurious treat I don't think it gets much better! The 'deep relax' scent is my favourite! What were your favourite hair, body or bath products this year? P.S. I'm a little behind with replying to comments, I'll catch up this weekend though - I'm excited to get up to date with your posts too! Love that Tigi shampoo - I can't use it too often though because it dries out my scalp, though my actual hair loves it! Great products, I've used the Dove body wash and think it's wonderful! I really want to try the aroma therapy bath oils!! Love looking at all your best of 2013, do you have a texturising spray you could recommend me? The TGI shampoo sounds so gorgeous & the fact that it smells like strawberries makes me want to buy it immediately! I really like John Frida shampoo & leave in conditioner, nothing else quite matches it for me! Dove products are so underrated. Skincare doesn't have to cost a fortune! Ooooo those oils look right up my street!